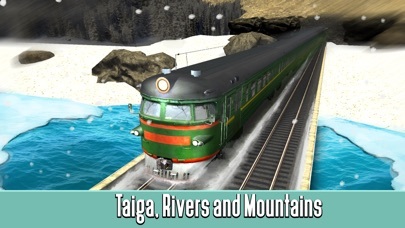 Try train driving in Russian Railway Train Simulator 3D! Feel yourself as a real railway train driver in Russia! Check how real Russian railway works. Improve your driving with railway simulator's tutorial. Find your strategy for train driving. Collect all Russian passengers. Earn all railway achievements! Complete interesting train driving tasks. Speed up and slow down your train precisely, to stop at the right place of the railway stations in the driving simulator. Drive the railway train in time and be accurate - in the driving simulator you can get a penalty if you drive badly. Visit Russia in a railway train with our simulator. Test your driving skills. Complete missions and open new levels. 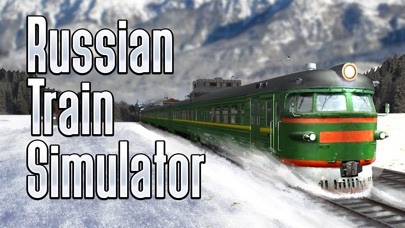 It is not an easy Russian railway train simulator, but challenging. Follow driving instructions of railway train master. 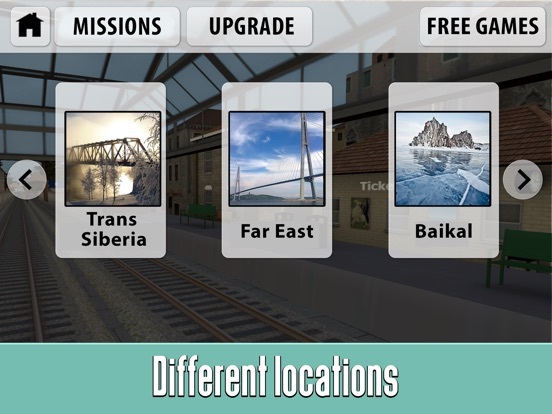 Complete railway missions in Russia, earn bonuses. Be careful - in the railway driving simulator you will be punished for bad driving. Maybe you have never been to Russia but you can drive there in our railway train driving simulator. Try how to drive a railway train. Choose between missions in Russia and free-ride mode. Drive your train and transport people in the railway simulator. Learn what to do with railway train. 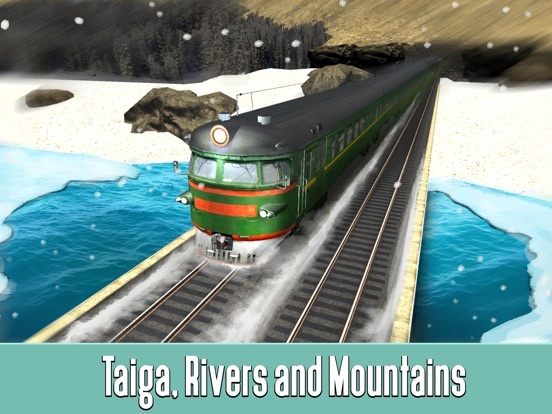 Drive your railway train in simulator and collect all Russian people. Drive them from one Russian railway station to another. Use speed and brake levers accurately. Earn money for good driving. Because driving in Russian Railway Train Simulator 3D is as in real life! 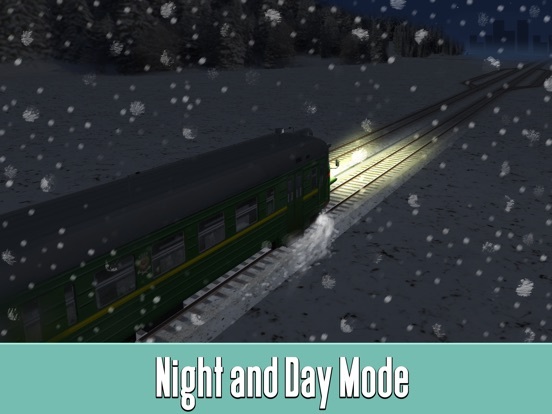 If you want to drive a railway train, we made Russian Railway Train Simulator 3D for you! 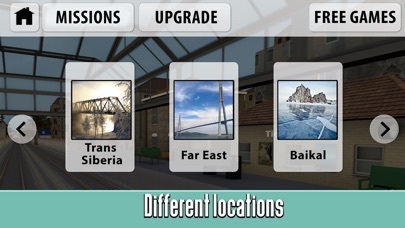 Spend your day with driving in Russian railway simulator, transport passengers and earn achievements. 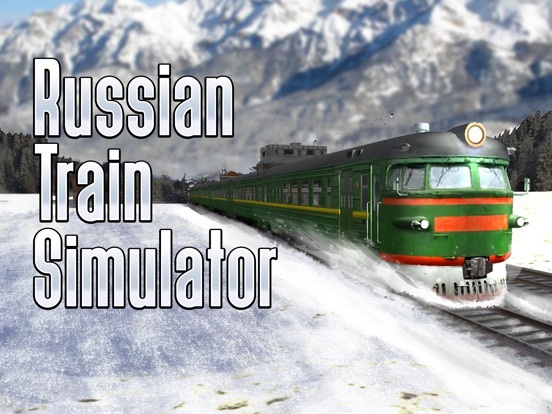 Train your driving, learn how to drive the Russian train with our simulator. Sometimes you need to complete your journey in short time. So, be a good railway driver. Use different cameras to control your driving. Choose between simulator's driving modes and visit all railway stations in Russia we prepared in the simulator. Be accurate, the train controls were made as real, don't get a penalty from a driving inspector. 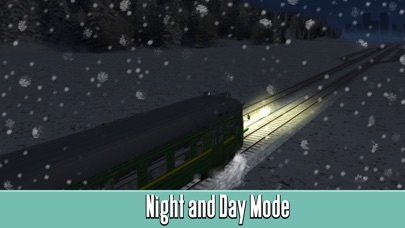 Play Russian Railway Train Simulator 3D and enjoy your driving!